MICR, or magnetic ink character recognition, is a character recognition technology used mainly by the banking industry to facilitate the processing and clearance of checks. The MICR line is located at the bottom of a check and typically includes the document type indicator, bank code, bank account number, check number and the amount, plus some control indicator. By integrating a MICR SDK, your application can easily read MICR code content from any scanned image. The SDK enables zone definition, recognition, image cleanup, advanced binarization, and return of confidence values.  why should you use MICR Xpress, a MICR sdk? Accusoft’s MICR technology is a robust solution allowing developers to recognize MICR E-13B characters in images, recognize the 14 ISO-standard MICR E-13B font characters, and decode the MICR content found on checks and other documents. Parse MICR text into fields defined by ASC X9, Inc.